The White House’s new budget would cut the office’s funding by 95 percent. During his presidential campaign, Donald Trump visited towns and counties hit hard by the opioid epidemic, promising to "give people struggling with addiction access to the help they need" in October 2016. But according to a budget document obtained by The New York Times, Trump's administration is planning to almost completely defund the Office of National Drug Control Policy. The proposed budget would cut current ONDCP funding by almost 95 percent, from $388 million to $24 million, and would end grant programs like the High Intensity Drug Trafficking Areas Program and the Drug-Free Communities Support Program. According to the Centers for Disease Control and Prevention, the rate of opioid overdoses has quadrupled since 1999. 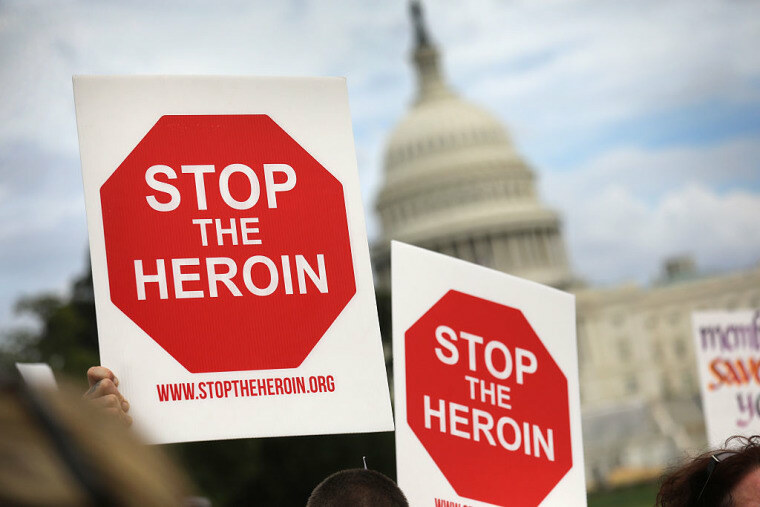 After reports that the drug office could be defunded appeared in February, close to 200 addiction-related organizations have circulated a letter in support of the drug office. "This proposed budget not only fails to live up to the president’s vision, it also sends the wrong message about the social and economic harms that drug supply and demand inflict on our nation,” the letter reads.